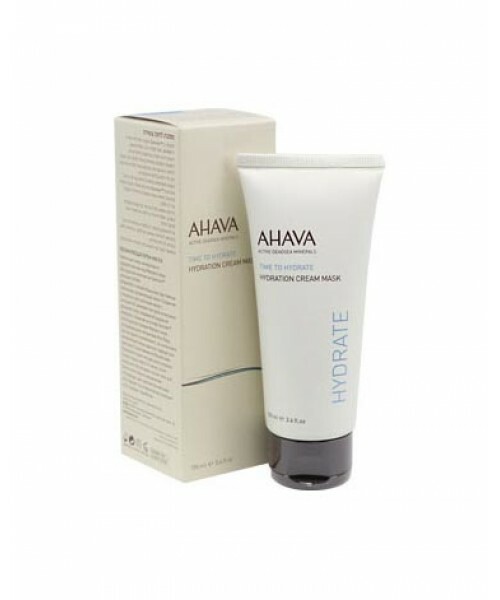 AHAVA Hydration Cream Mask its concentrated Dead Sea formula is absorbed quickly and deeply to lock in much-needed hydration for hours. 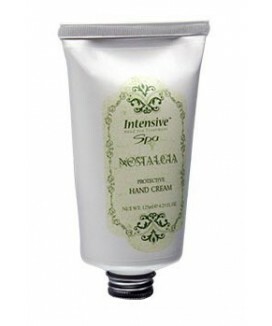 If you need more intensive moisturizing and healing, leave it on all night for an especially effective treatment or as a moisturizing alternative. 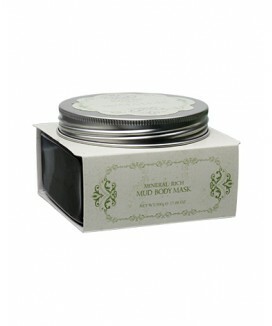 AHAVA Hydration Cream Mask is also an excellent neck smoothing and firming cream. 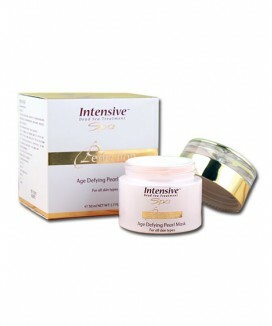 No matter what your skin type is – even sensitive or combination skin – this mask will give your complexion a major boost! Size: 100 ml / 3.4 fl. oz.